Shayne La Rocque (AKA Chayne) is a member of Canada's national Overwatch team and he's gunning to go pro. 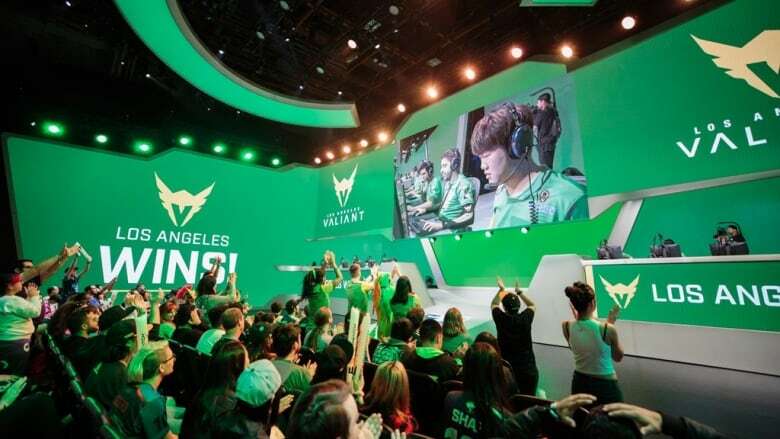 The video game Overwatch made waves this past summer, as 11 million fans watched some of the world's best esports players compete in the Overwatch League Finals. Overwatch is a colourful, first-person shooter video game. The game is fast-paced, and known for its complex characters and engaging backstory. In it, two teams of six fight to capture territory, or move a payload from one point to another. 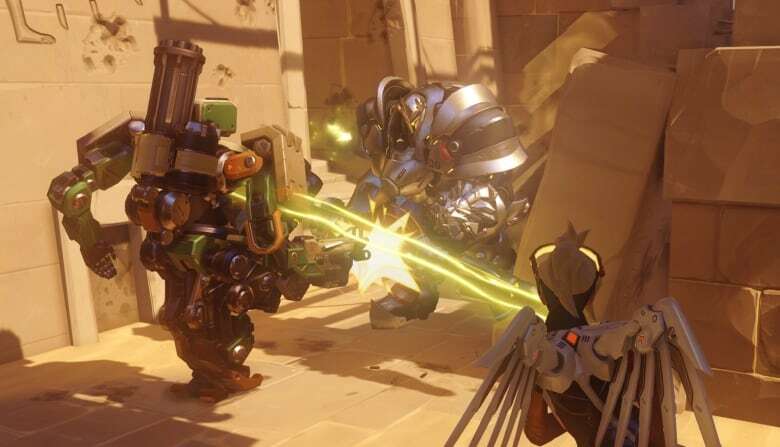 Since its initial release in May 2016, the Overwatch competitive gaming scene has become known for its unique farm system of recruiting players. "When you're playing in Overwatch, you're playing with the professional players on the competitive ladder, and then you're also playing in tournaments that are live streamed to talent scouts, coaches, Overwatch League, staff and all sorts of assets like that," said Shayne LaRoque, in an interview with Day 6. La Roque, who is part of Team Canada at the Overwatch World Cup, has been playing since the game was released two years ago. As he continued, he entered tournaments and was encouraged to become a more serious Overwatch player. 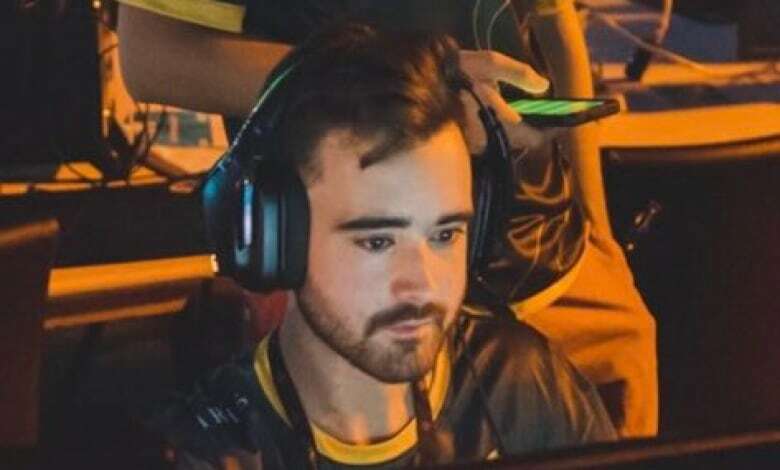 "I got noticed by players who had been playing the game at a higher level for a long time and they gave me the push to truly grind the game and attempt to go pro," he said. La Roque has since competed in Canadian cities like Montreal and around the world in Taiwan and Shanghai. He's even made money from being an esports player, winning earnings from tournaments and from live streaming his matches on Twitch. La Roque says the way to get noticed from talent scouts and teams is for players to put themselves out there on social media, make connections with others and try out for different teams. He added that his goal is to become a professional player this year. So far, he's tried out for six different Overwatch teams and is positive he will achieve his goals. In the future, La Roque said he's also like to try his hand at coaching other Overwatch players. But until then, he's still working to make a name for himself. "You just need to keep grinding and keep focused," he said. "You need to constantly self review. The game needs to become your life, basically." To hear the full conversation with Shayne La Rocque, download our podcast or click listen above.